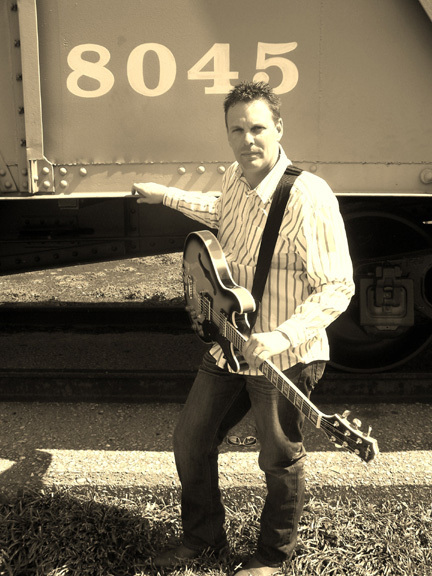 Eddie Windhorst has been playing guitar and singing since he was 7 years old. His desire is to encourage other Christians through song; praying for peace, healing, and the opportunity to encounter God through the music inspired by Him. Most importantly, Eddie longs for a lost and dying world to come into God’s kingdom by the words and music that are in his songs. Eddie lives at his home in Paducah, KY with his wife Melanie, daughter Lydia and son Noah.